You’re trying to assemble something. Maybe a bicycle, a lawn mower or a new piece of furniture. The directions seem overwhelming, filled with schematic diagrams that are often hard to decipher. 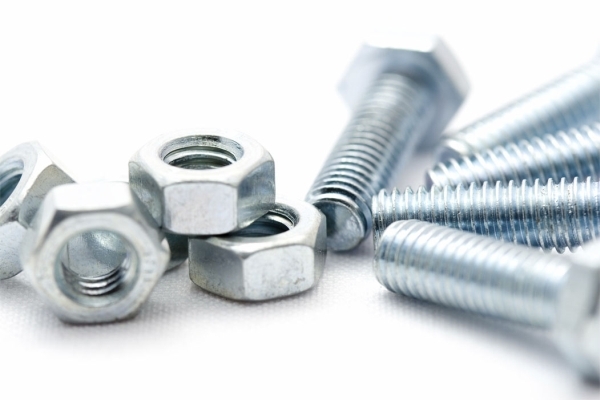 There are a million parts, and lots of tiny, but essential pieces: nuts, bolts and washers. It’s those tiny pieces that can trip you up, and make your project a failure if you don’t adhere to the instructions. It’s no different in political campaigns. As you set out on your new adventure to win an election, it’s important not to miss or overlook the nuts and bolts. And finally, understanding your campaign opposition and anticipating what they will say or do during your campaign. Obviously, there are many more steps in the process, including message development and raising public awareness of your campaign. But if you miss or overlook any of the essential nuts and bolts while building your campaign, you risk having your endeavor fall apart before it is launched.